of high-efficiency refrigeration systems using natural fluids. 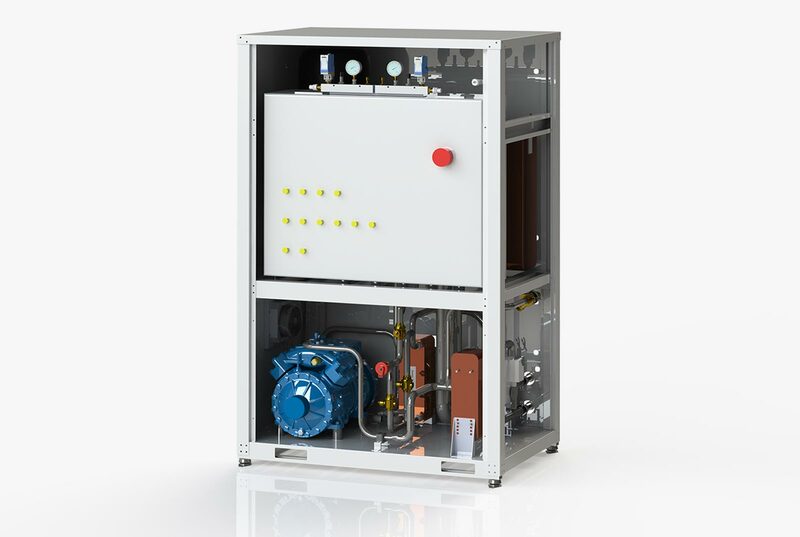 To date, Enex has deployed more than a thousand transcritical refrigeration systems, powered only by CO2. 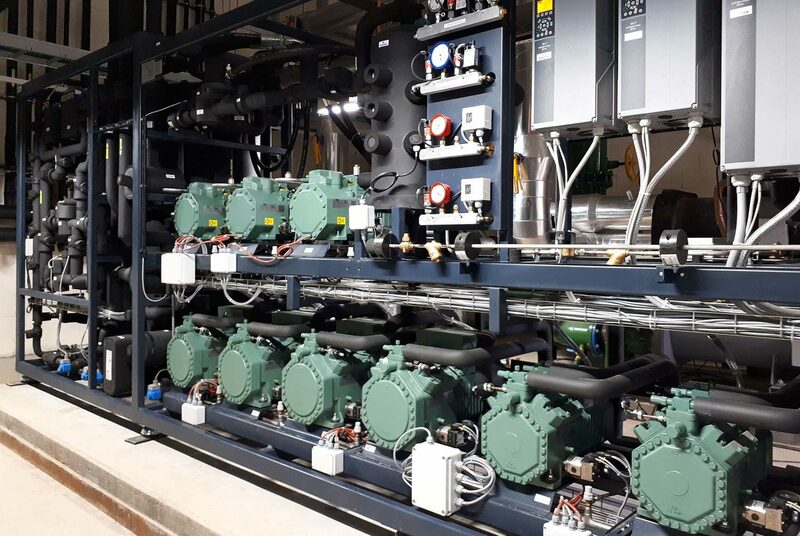 Those plants have been installed in all weather conditions and are used in most refrigeration and air-conditioning applications. 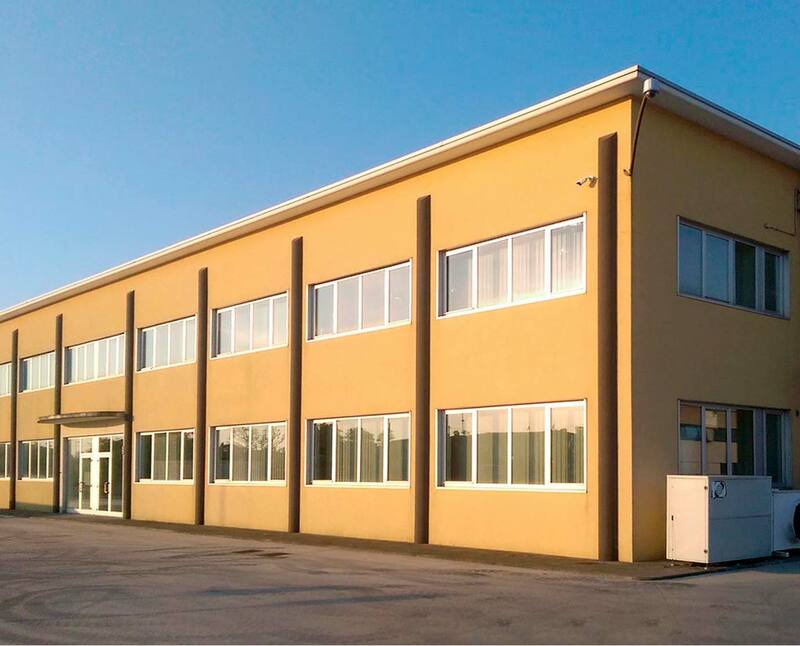 Enex technicians, thanks to the experience acquired during the years, are able to support clients in finding out the most suitable solutions, according to their requirements. 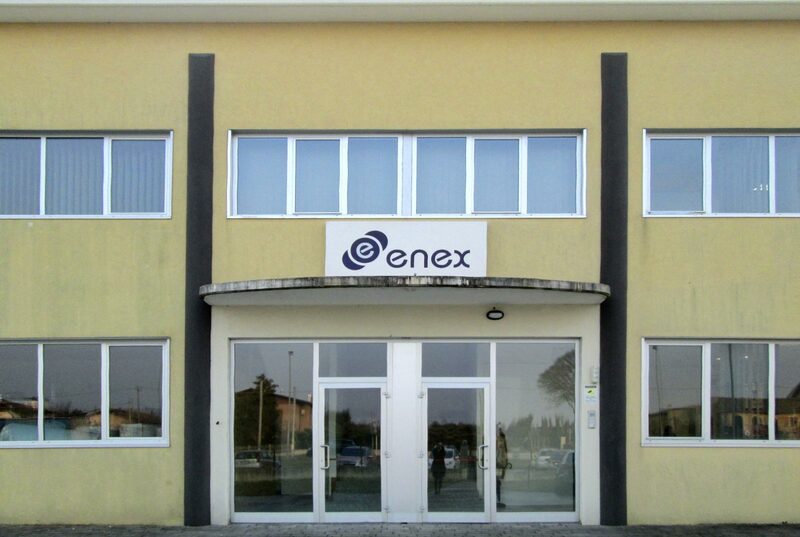 The customization of the plants is Enex main strong point. Besides the standard refrigeration machineries, the company designs and produces special systems according to clients specifications. 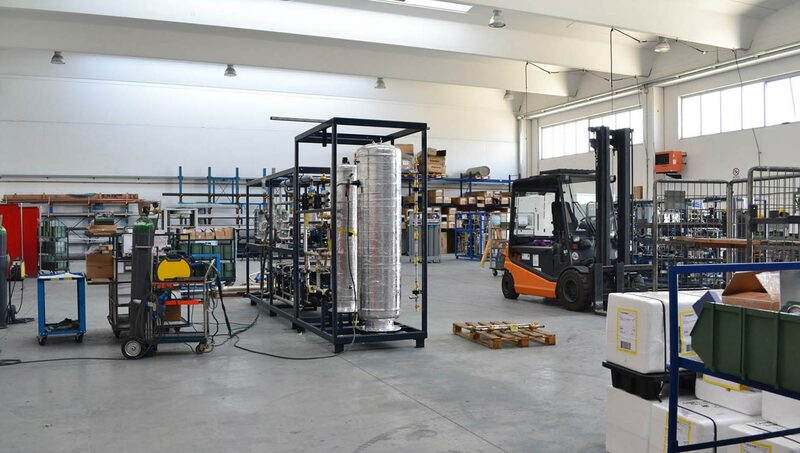 All refrigeration systems and heat pumps undergo a strict pressure cycle test, besides the usual trials during the manufacturing. Enex has a support service available on the territory. The technicians, positioned in different areas, are constantly in contact with the central headquarters and up-to-date on the interventions to do.